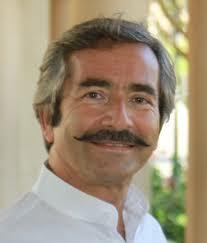 Dr. Nazari is an award winning author, speaker, trainer and executive coach. He teaches how to have a happier, engaged and productive personal or business life through Enlightened Negotiation principles. He has trained executives from many Global Fortune Hundred including, Sony, eBay and Brookfield. His book is titled “Enlightened Negotiation: 8 Universal Laws to Connect, Create, and Prosper”.